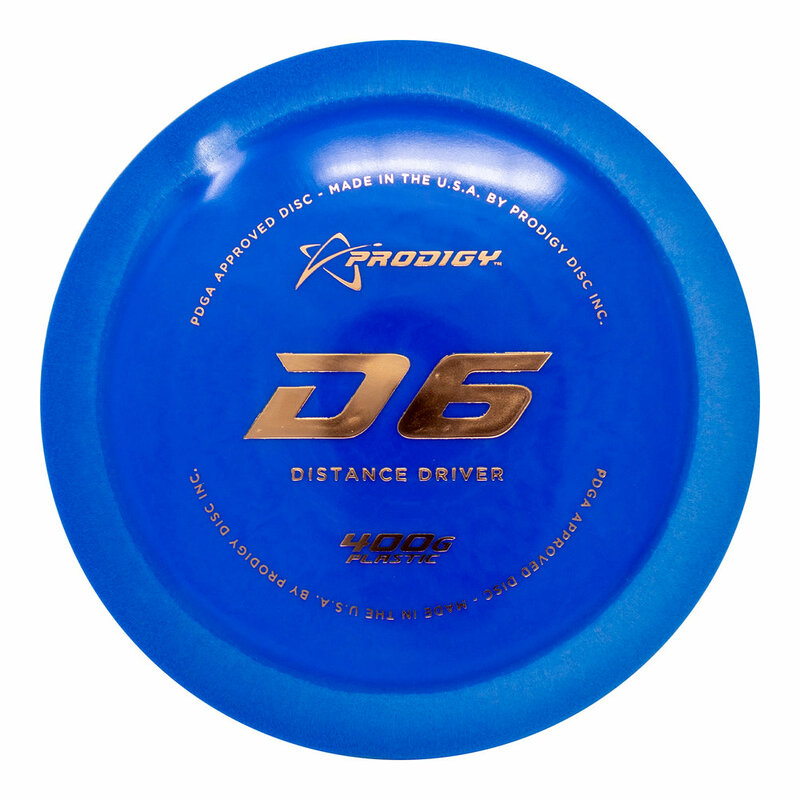 Adding to our flagship series of distance drivers, the all new Prodigy Disc D6 is a very fast, under stable driver. It is designed for all players and flies extremely far. 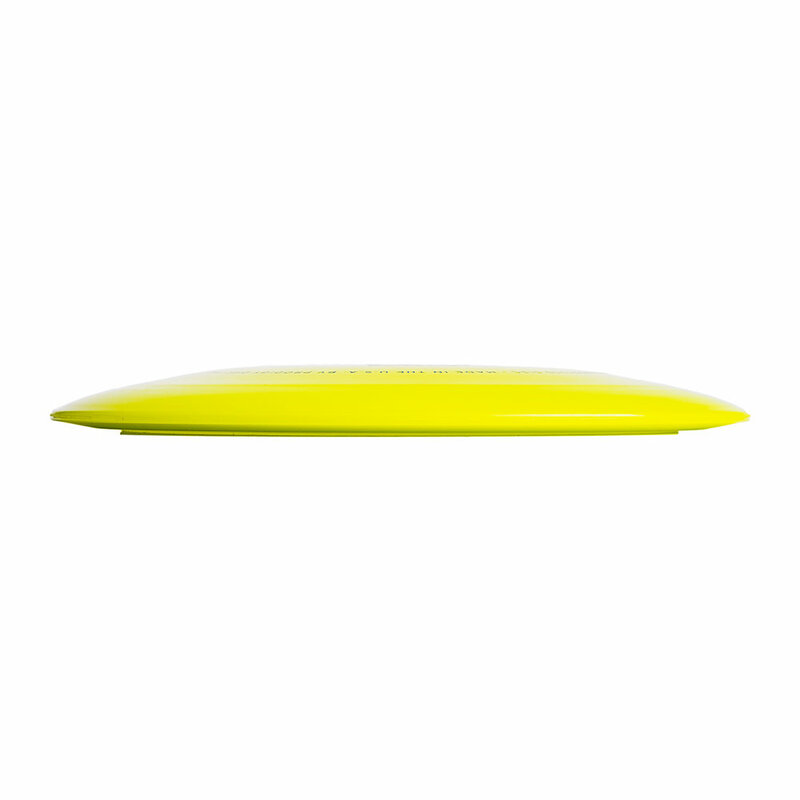 The D6 will flip up when thrown hard, turn towards the right (for right handed throwers) and then go into an extremely long glide, with a gentle draw finish to the left. The D6 is also a great disc for long controlled rollers. 200 Plastic is extremely versatile. It’s great for entry level players looking to get into the game, as well as advanced & professional players who love to fine tune their discs by working them in just the way they like. The feel of this plastic brings a new dimension to our line-up. Similar to our 300 Plastic, but with less grip - the 200 Plastic stands on its own. 750G Plastic is our most advanced and premium plastic yet. This high-tech blend of premium resins will deliver unparalleled performance and predictability. 750G Plastic takes the incredible durability & firmness of 750 Plastic and steps it up a notch. For fans of our 400G Plastic, this plastic feels similar but has increased firmness and will require even more time to break in. Feel the difference.